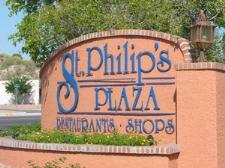 The Hearth Foundation is honored to have the sponsorship and support of St. Philip's Plaza, management and merchants, in our new, long range fundraising effort "Rebuilding Lives Brick Campaign." 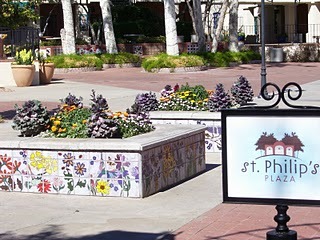 Preserve your legacy, or that of a loved one, with a personal message at the Fountain Courtyard of St. Philip's Plaza. 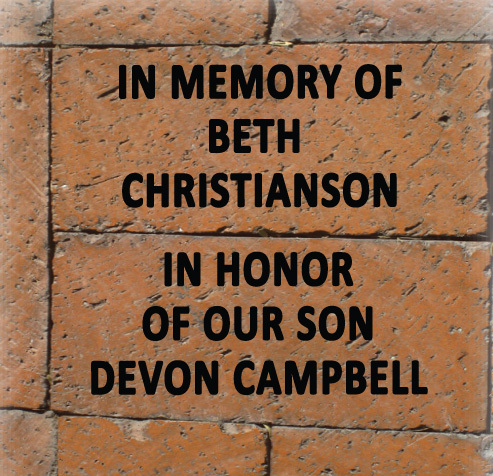 Purchase an engraved brick, or bricks, to adorn the Courtyard walkway. In addition, your purchase will support The Hearth Foundation's mission: "Providing Affordable Housing for Low Income Families." 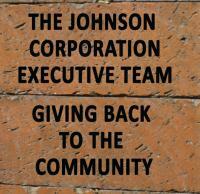 Purchase a single or double brick and receive a certificate of sponsorship. Each brick has 3 lines of 14 characters for your dedication. The first phase will consist of 300 bricks. 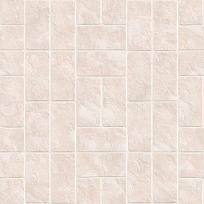 Please fill out the contact information form below and indicate the type(s) of brick you would like to order. 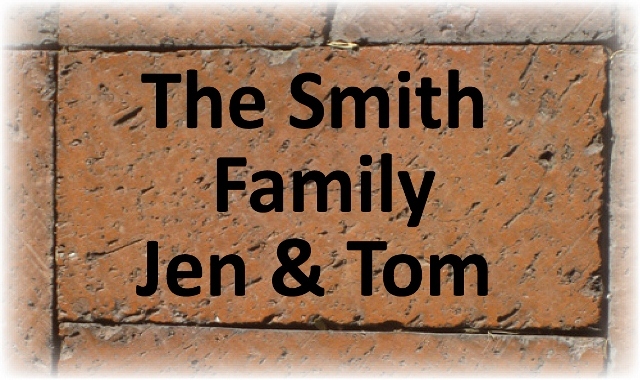 You will type the desired text you want engraved on your brick in this form as well. After you submit this form, if you are paying with a credit card, you will be directed to our StoreFront where you can complete your purchase. If you are paying by check, instructions are found below. 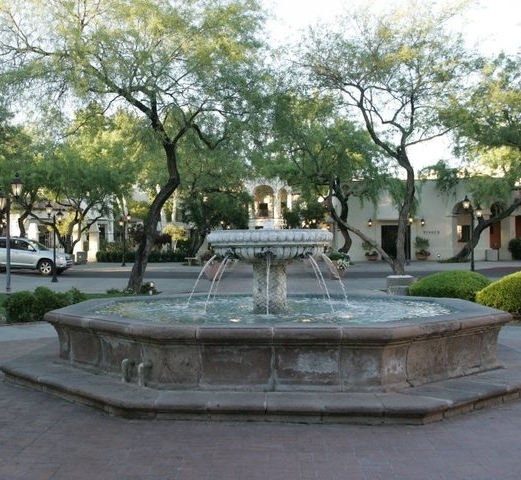 Brick messages are subject to The Hearth Foundation's approval and should not include phone numbers, email or web addresses or inappropriate language. The Hearth Foundation's StoreFront accepts Visa & MasterCards. 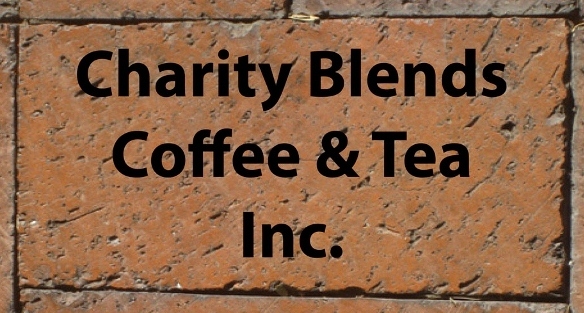 Please make checks out to "The Hearth Foundation"
have two weeks to correct or change anything before the brick is engraved. If everything looks good above, please click the Submit Button. If you are using a Credit Card, please CLICK HERE to visit our StoreFront and complete your purchase. If you are sending a check, you do not need to visit our StoreFront. The Hearth Foundation's "Rebuilding Lives" Campaign!